Ben Cooper is the owner and principal of Cooper Development Strategies, LLC, a firm that invests in and advises on real estate projects. Ben specializes in finding, vetting, funding, and managing opportunities in a variety of sectors and geographies. Before founding Cooper Development Strategies, Ben worked as a Senior Project Manager at Rose Law Group, a highly-regarded law firm with a successful and well-respected zoning and real estate practice. While there, Ben helped clients solve development issues throughout Arizona at the city, county, and state levels. Prior to joining Rose Law Group, Ben worked as a project management consultant with his father Kent Cooper, a former Town Manager of Gilbert, Arizona. Together, they helped residential, retail, and other developers navigate the complicated world of city, county, and state approval processes. Ben was also directly involved in development transactions as an investor and lender. 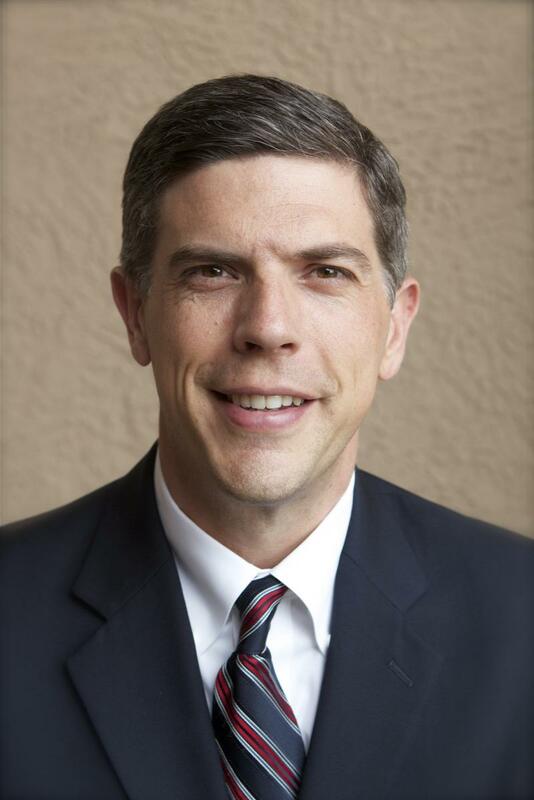 Ben’s career in economic and real estate development began at the Greater Phoenix Economic Council (GPEC), where he worked regularly with city, county and state professional staff and elected officials while assisting site selection clients, consultants and other private sector firms engaged in development. Ben served for nearly five years on the Gilbert Town Council after being involved on several local boards and committees. He was first appointed to fill a vacancy in May 2010 and then was elected to a full term in May 2011, which included serving as Gilbert’s Vice Mayor in 2013. While on the council, Ben was an advocate for business and development growth. Ben also served with Valley Mayors and other elected officials on the Maricopa Association of Government Transportation Policy Committee. Ben volunteers on the Executive Leadership Team for Gilbert Talks and sings baritone for the Millennial Choirs and Orchestras. Ben received his MBA from the prestigious Thunderbird Graduate School of International Management and holds a BA from Brigham Young University.